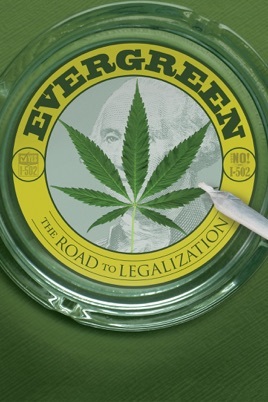 After a 40-year-old nationwide 'War on Drugs', the state of Washington has become a key battleground in the fight to legalize marijuana. 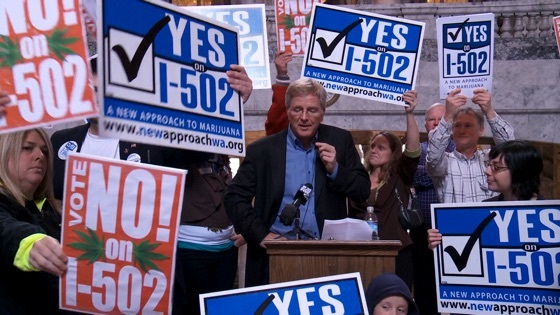 But many marijuana advocates are vehemently opposed to Measure I-502, the law that will legalize the growing, sale and use of cannabis. They say it will impose harsh and scientifically arbitrary DUI laws, new taxes, and additional restrictions and penalties that will hurt medical marijuana patients and providers. These unexpected opposing forces make Evergreen a scintillating inside look at a political clash that brings to light the civic, economic and human impact of marijuana legalization–showing just how advanced the perspective of many Americans has become on drug policy.